EA hasn’t had the best luck with Star Wars games, but even the skeptics are looking forward to the Respawn-Entertainment-developed Star Wars Jedi: Fallen Order. The game was announced back at the EA Play press conference prior to E3 2018, but we won’t have to wait until this year’s E3 to learn more – the game will be fully unveiled at Star Wars Celebration Chicago on April 13! In a special panel on Saturday, April 13, EA and Respawn will pull back the curtain on Star Wars Jedi: Fallen Order, in which gamers will meet a Padawan who survived Order 66 and explore the galaxy in the time after the fall of the Jedi Order. The discussion will feature never-before-released details about the game. Star Wars Jedi: Fallen Order will be a third-person action-adventure, in which players primarily wield lightsabers, rather than guns/blasters. Beyond that, and the basic story synopsis above, we don’t know much about the game. That said, there’s reason to be excited, as the game is said to play “spectacularly well,” and Respawn Entertainment has an impressive track record – Titanfall 2 was hugely underappreciated and Apex Legends is killing it right now. 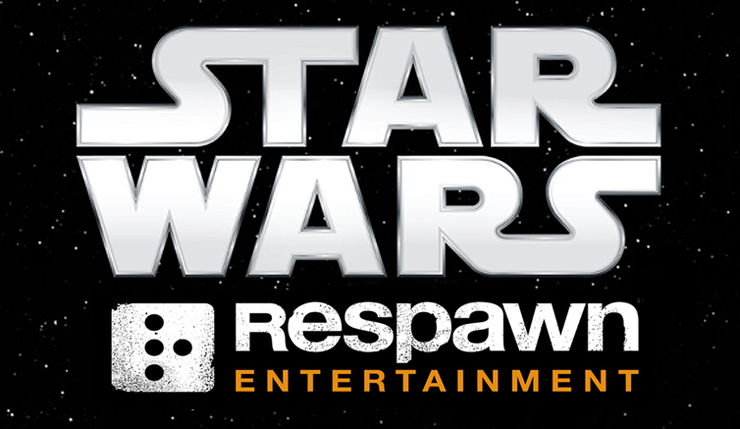 Here’s hoping Respawn can rescue EA’s Star Wars games from mediocrity. Star Wars Celebration Chicago will also play host to a Star Wars: The Old Republic special event of some form. Could some sort of announcement for BioWare’s venerable MMORPG be forthcoming? We shall see. Star Wars Jedi: Fallen Order is scheduled to launch sometime in late 2019. Platforms haven’t been announced yet. Star Wars Celebration Chicago runs from April 11 to April 15 – you can get more info and tickets, right here.